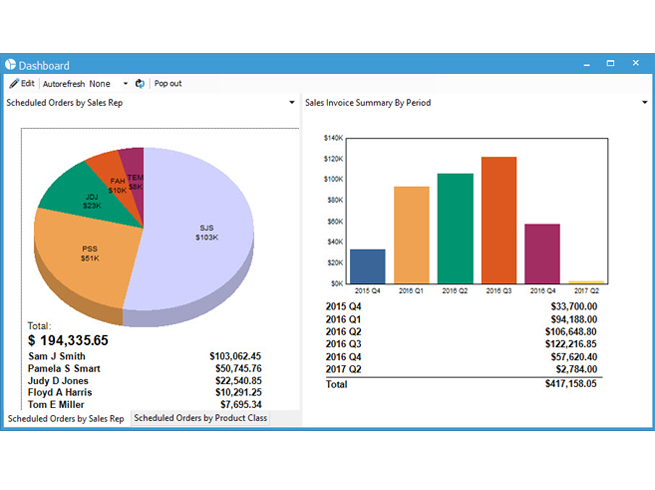 Acctivate is a powerful and easy to use inventory management solution for distributors, manufacturers and online retailers using 3dcart and QuickBooks®. Acctivate integrates with 3dcart web stores to connect inventory availability, order tracking and customer service across all sales channels. 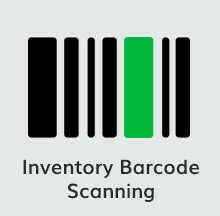 Manage all phases of business with robust capabilities including inventory control, purchasing, order fulfillment, customer service, warehouse management, barcoding, landed cost, lot/serial number traceability and more while increasing productivity and enabling real-time access and visibility across the organization. Gain more and solve growing pains at a fraction of what ERP software costs. Built on a solid foundation of industry-standard components, Acctivate is the end-to-end inventory management solution for today’s dynamic, growing businesses. 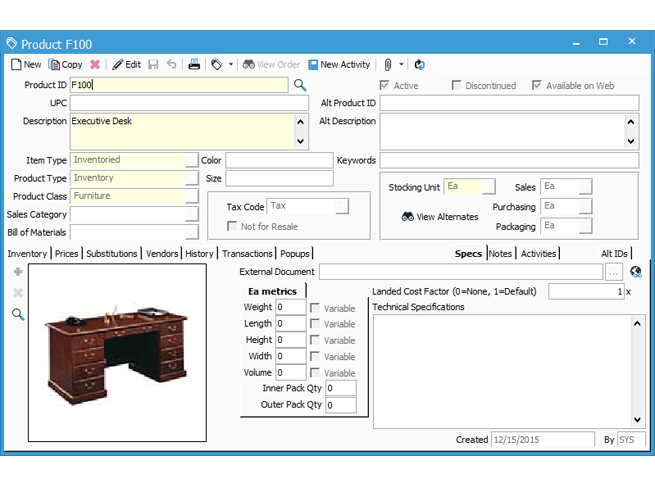 Unify your 3dcart web store with all channels for complete business management. 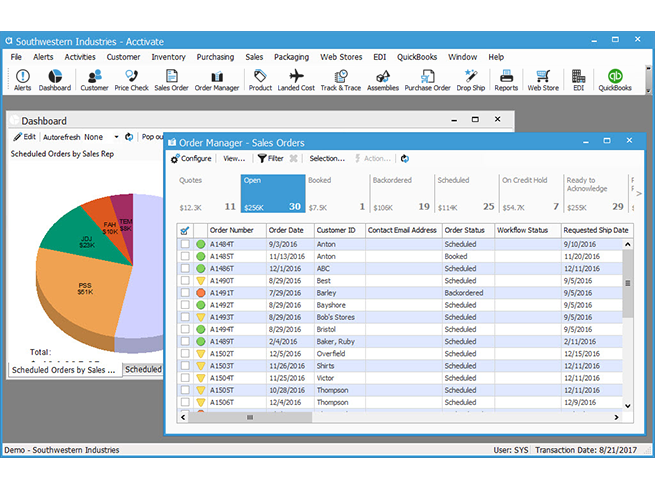 Automatically sync orders, tracking info, product availability & customers. Process credit card payments in real-time and store order, customer & payment data. 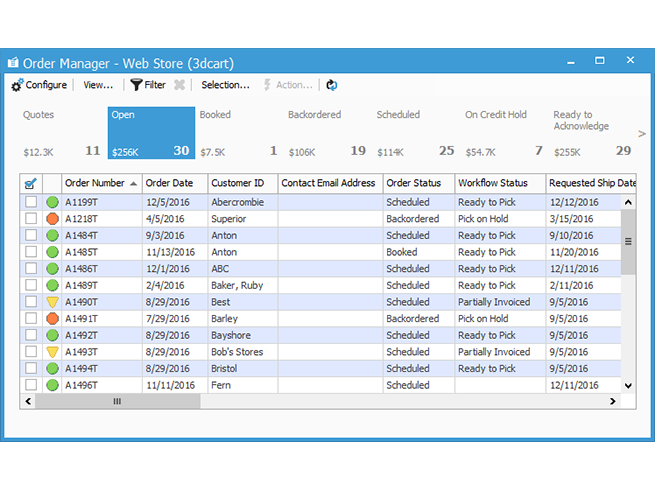 Batch process web orders and add several hours back into your day. Accelerate order fulfillment & exceed customer expectations.